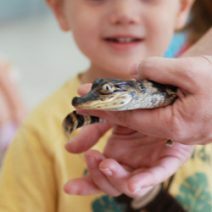 Live animals and real Museum specimens give students of all ages a unique, hands-on opportunity to dive into life science! 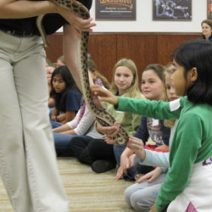 Explore the basics of animal life, through fun interactive presentations which include diverse topics such as biology, zoology, geography, and more. 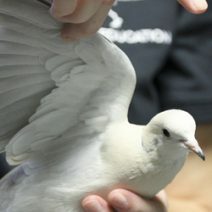 We offer six separate Wildlife On Wheels programs, each with a different emphasis. 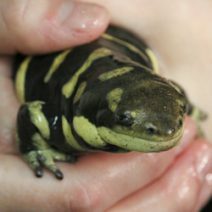 Meet unusual animals and learn about their adaptations for survival, as you experience life science in a whole new way! Hand sanitizer will be provided. Hand washing immediately following the presentation is strongly encouraged. 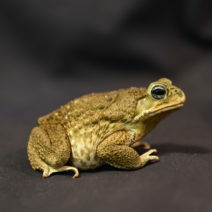 For children ages Pre-K and younger, following the live animal presentation children will have an opportunity to touch one animal chosen by the presenter. For more information on the CDC recommendations regarding contact with live animals, download this PDF. 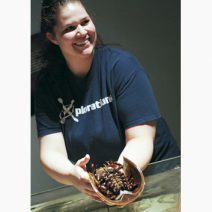 Add a program of Bugs On Wheels and Docents To Go: Oceans to try out the Animal Adaptations package! Or complement your presentation in Texas Wildlife with additional programs about monarch butterflies, Native Americans, and the stars over the Lone Star State with the Traversing Texas package!